WE LOVE IT! 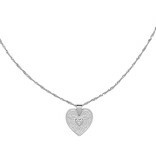 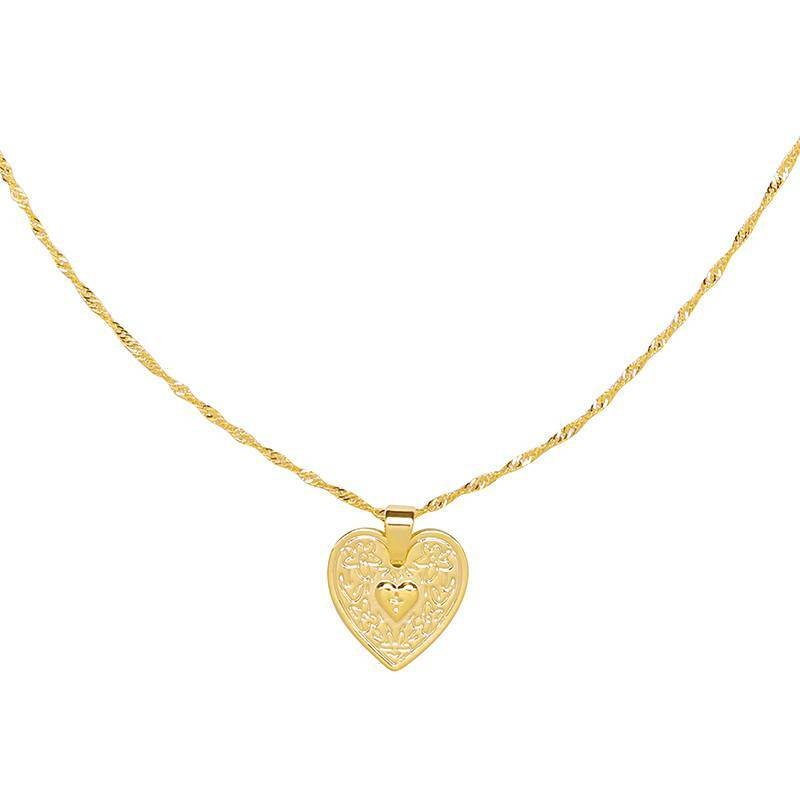 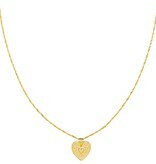 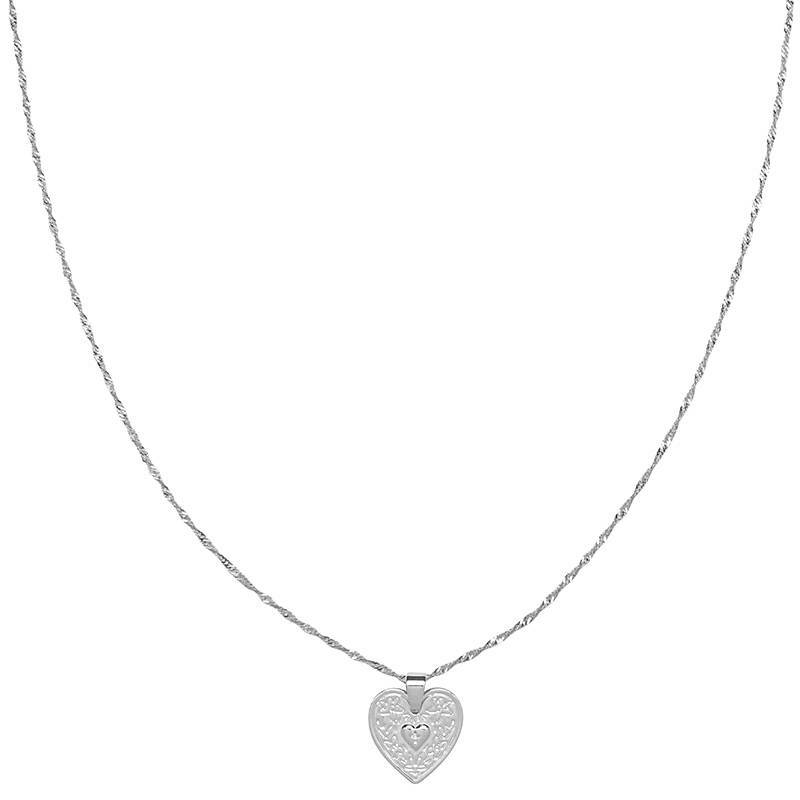 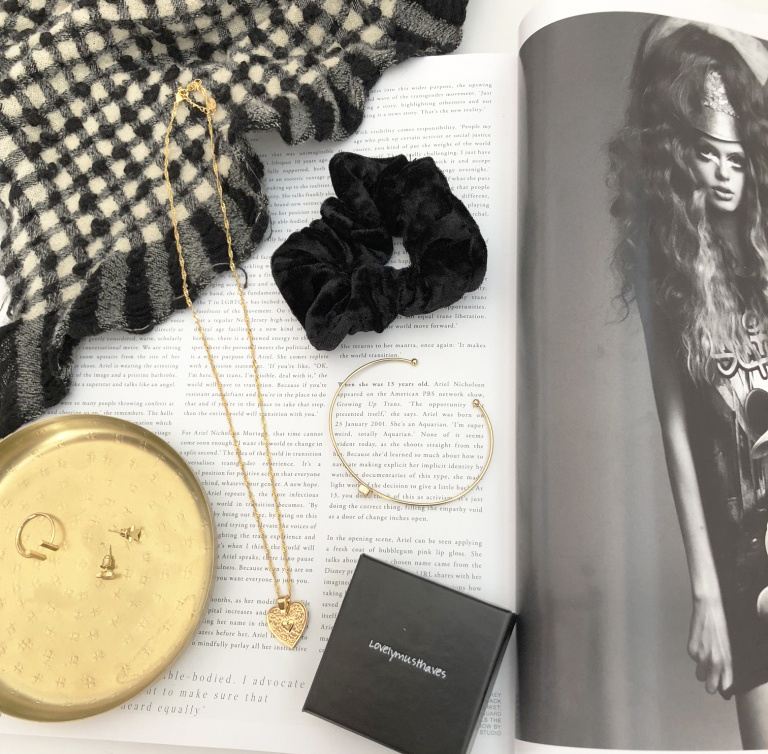 Do you want to go for a super cute look, then you should definitely go for this heart necklace. 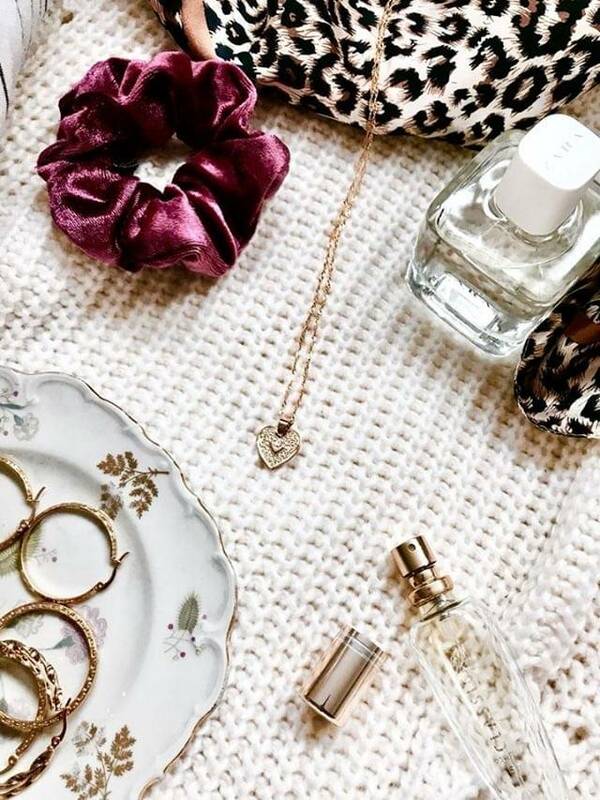 If you want to go for a cool look, this necklace can of course also. Combine this necklace with our coin coin choker to make your look a bit tougher. 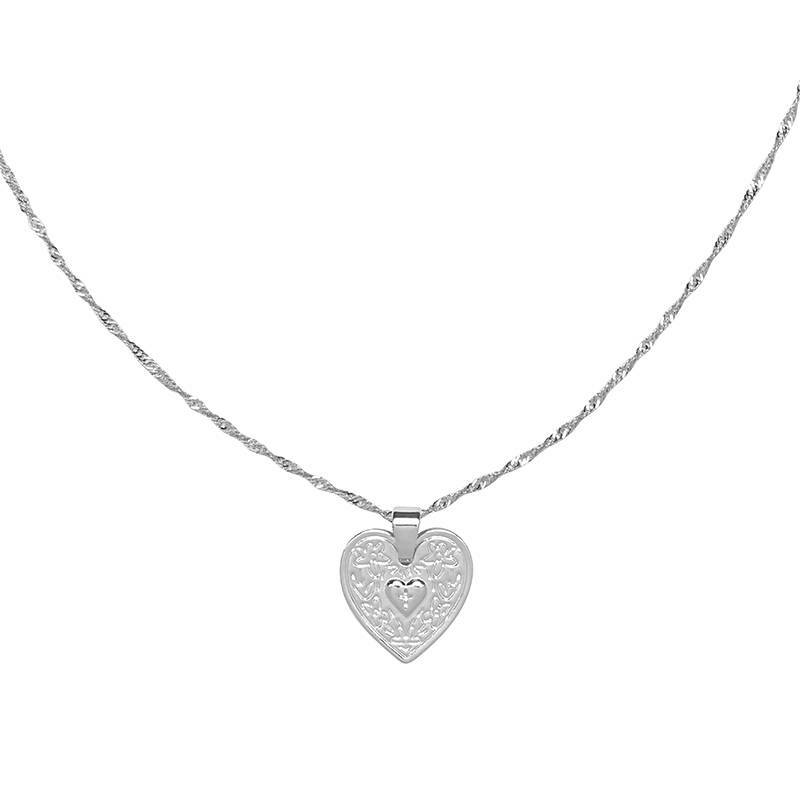 You can also combine this necklace super cute with our subtle hearts bracelets or of course with our hearts ring to make it super cute. 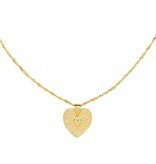 In this heart there is a super cute mini heart.